Born to hill immigrants in the small Delta town of Sidon, Mississippi, on 21 February 1918, Smith grew up in Greenwood, spending a tremendous amount of time in its public library. After a black prisoner killed his father, a deputy sheriff, when Smith was eight, he developed into a retiring, intellectual child who escaped the Delta through books. Seeking a reason for his father’s murder, Smith came to appreciate that both his father and the prisoner were victims of his society’s racism. As a student editor of Mississippi Delta Junior College’s Sunflower Petals, Smith experimented with liberal ideas on the issue of race. After establishing himself as a freelance writer, Smith graduated from the University of Mississippi in 1941. In the wake of Pearl Harbor, Smith joined the US Army, serving in Europe as a field artillery officer and participating in the Normandy invasion. When the conflict ended, Smith returned to the Delta and became editor of a new, “liberal” newspaper, the Greenwood Morning Call. Smith ran for and was elected to the Mississippi Senate, but the paper’s editor fired Smith, and he sought employment with John C. Stennis’s campaign for the US Senate. Smith accompanied the victorious senator to Washington as his legislative assistant but returned to Mississippi shortly thereafter to serve his term in the legislature. Smith won a seat in the US House of Representatives in 1950 despite the opposition of the Delta establishment. He won reelection five times, hiding his liberal racial views at a time when any hint of moderation was political suicide in Mississippi. Despite his private opinions, he opposed civil rights legislation and signed the Southern Manifesto, which denounced the US Supreme Court’s 1954 Brown v. Board of Education decision. Smith also won over his constituents with his support for the cotton industry, federal flood-control efforts, and other issues popular in the state. He took up tariff reductions because he saw it as a liberal cause acceptable to his cotton-exporting district, and he supported the United Nations in defiance of his constituents’ views. He began sponsoring a labeling act to protect cotton interests from synthetic cloth but continued with it as a consumer protection measure. Smith gradually became more open in his opposition to segregation and strongly supported John F. Kennedy’s 1960 presidential campaign. Smith then backed Sam Rayburn’s attempt to pack the House Rules Committee to overcome the coalition of Democratic and Republican conservatives that blocked liberal legislation. His “treason” led Mississippi’s segregationists to eliminate Smith’s district when the state lost a congressional seat after the 1960 census. Smith had to run against ultraconservative Jamie L. Whitten for the seat Whitten had represented since 1941, and Smith lost in the Democratic primary. 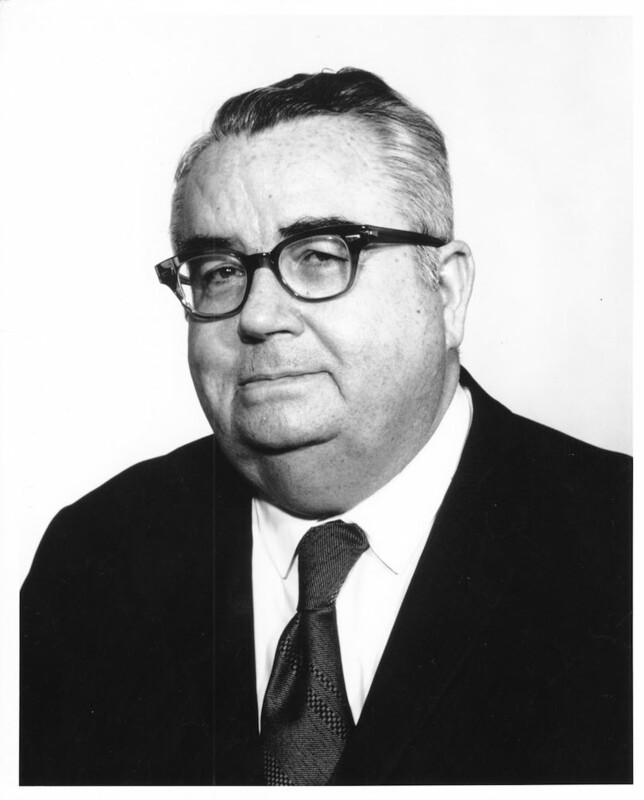 In 1962 Kennedy appointed Smith to the governing board of the Tennessee Valley Authority, where Smith, a conservationist who favored “wise use” of natural resources, did battle against environmentalists for the next decade. Smith also remained involved in Mississippi politics and worked with civil rights groups such as the Voter Education Project to register black voters.